What does $1,000 rent you in Northeast Fresno, today? Curious just how far your dollar goes in Northeast Fresno? According to Walk Score, this Fresno neighborhood is somewhat walkable, is bikeable and has some transit options. Data from rental site Zumper shows that the median rent for a one bedroom in Hoover is currently hovering around $0. 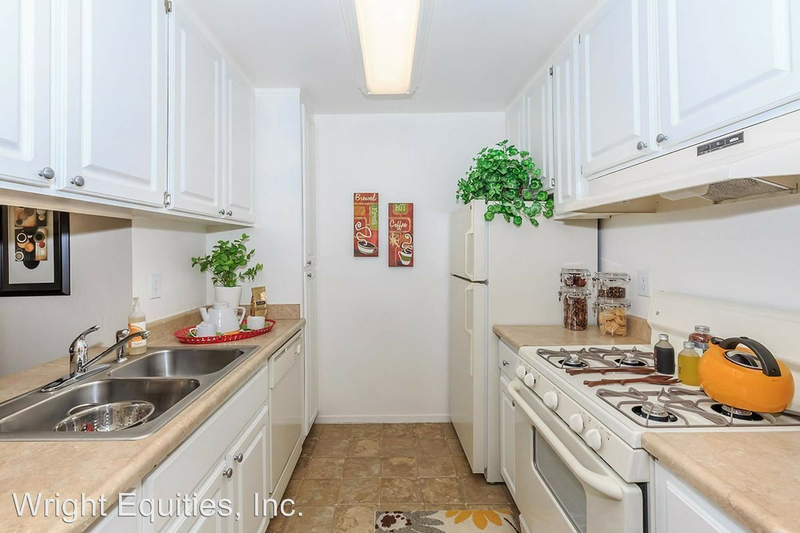 Listed at $957/month, this 700-square-foot one-bedroom, one-bathroom is located at 5669 N. Fresno St. In the unit, you can anticipate carpeted floors, a gas range and a balcony. When it comes to building amenities, anticipate off-street parking, a swimming pool and a fitness center. Pet lovers are in luck: cats and dogs are permitted. There's no leasing fee required for this rental. Next, there's this one-bedroom, one-bathroom located at 526 E. Barstow Ave. It's listed for $930/month for its 770 square feet of space. The complex offers on-site laundry, a swimming pool, tennis courts and a fitness center. The unit features ash cabinets, tile counters and flooring, and double closets. Pets are not allowed. The rental doesn't require a leasing fee. Finally, here's a 700-square-foot one-bedroom, one-bathroom at 6655 N. Fresno St. that's going for $917/month. In the unit, you'll get high ceilings, a balcony and central air conditioning. When it comes to building amenities, expect on-site laundry, a swimming pool, a fitness center and extra storage space. Pets are not welcome. The rental doesn't require a leasing fee.